Here we go again! 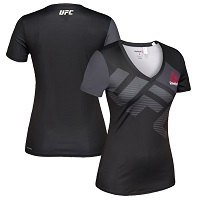 UFC® 136 hits hard with two title fights and a major middleweight contender bout. Preview the most talent-packed card in years!